Unfortunately, this has not been fixed yet. It is a pity because in this case Maxthon 5 is not suitable for safe use. I currently use version 4.4.8.2000 which does not have this problem. But since this version is no longer being developed, I will probably have to look for another alternative than Maxthon. Hi Mr.G, I searched the topic of WebRTC IP leak on the internet again, and most media said it's a loophole on webRTC around two year ago, and it affects chromium based browsers under windows system. So maybe the most effective method to solve this problem maybe for WebRTC to fix it. 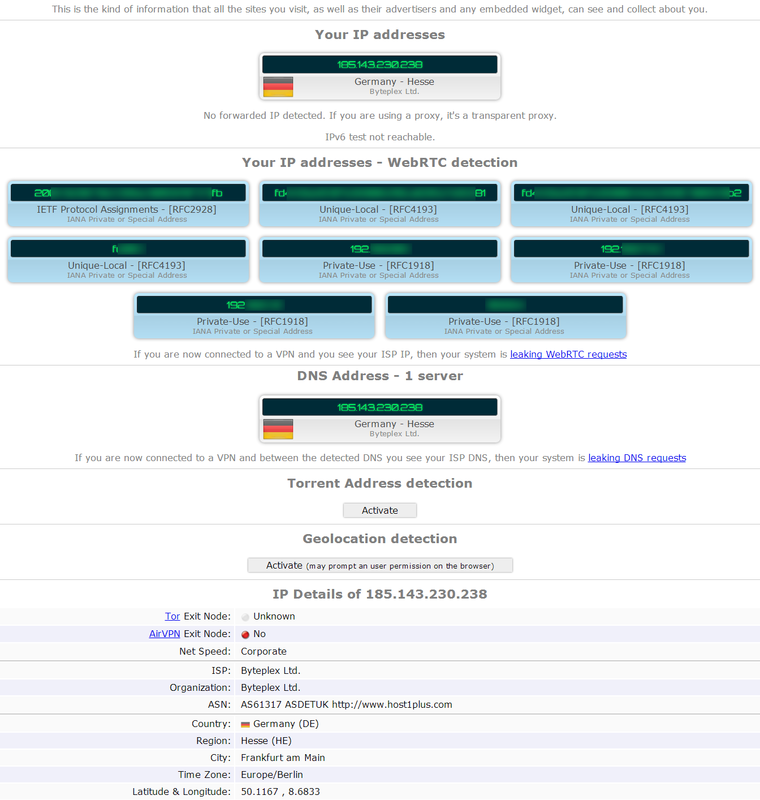 You can try this site (https://ipleak.net/) on your different browsers to see if it shows your IP address. 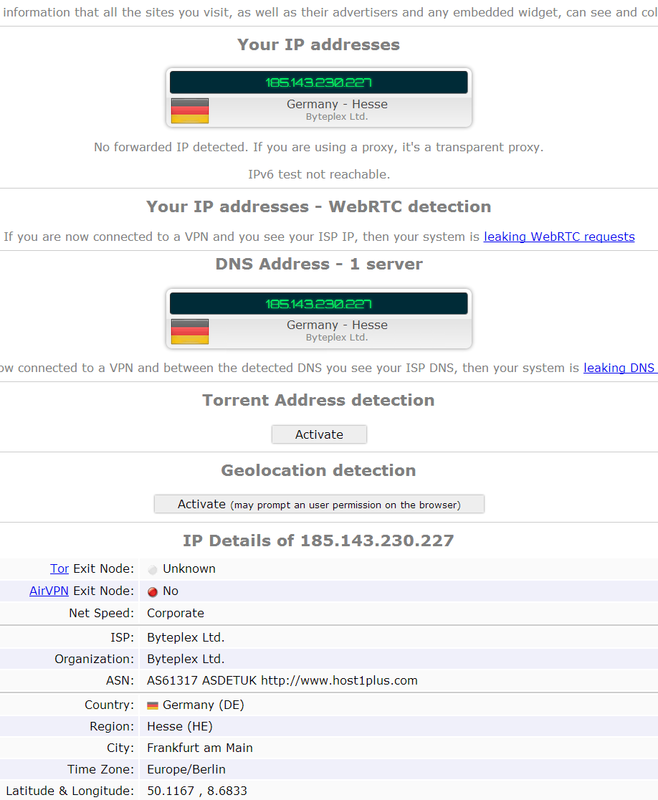 I'm using a VPN, and it shows my real IP on Chrome, MX4 and MX5. I'll also let our PM know this, and assess the severe level of it. @BugSir006 I know that this loophole exists for a long time but in most browsers it can be remedied. In Maxthon, there is unfortunately no option to disable WebRTC, nor there is no an extension to remedy it. Cent Browser, UnGoogled Chromium, CyberFox, Vivaldi, K-Meleon and SlimJet without plugins !!! Namely, how would I install this extension in Maxthon? Yes, Maxthon needs an extension with similar action. The scriptsafe you suggested I translated into Polish and I sent to Andrew. In my email, I have sent also a question, whether it possible to adapt the ScriptSafe for Maxthon browser. If I get an answer then I will write you about it. This is too serious a matter to neglect this. @BugSir006 Did you see the tests which I inserted above. Any conclusions? Hi G, I just saw your reply, sorry for the late. So the difference is that in MX5, this part it what missed by other browsers? 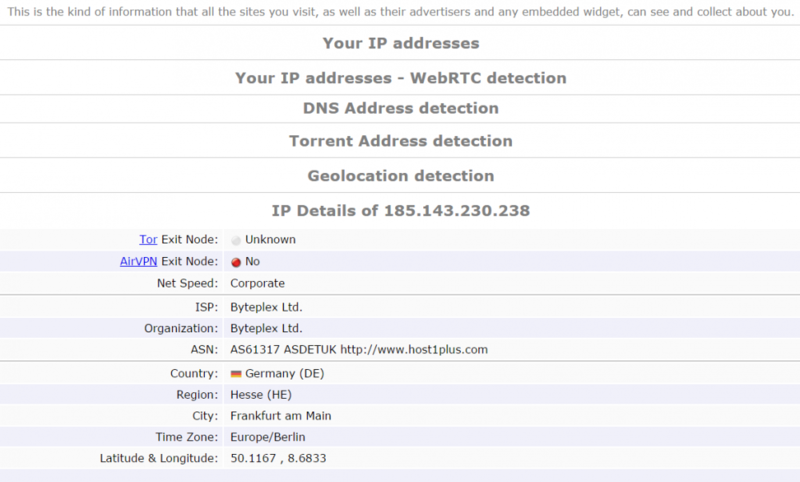 And this is the leak part which you care about, your real IP addresses? All others, including MX4, don't have this issue according to your test? And you also don't have the extension for MX4. So the conclusion you want me to draw is that Maxthon5 can avoid the leak just like MX4? which I also believe in haha. Thanks for the reaching out for Maxthon browser, we are waiting for some good news. But I'll reinforce the importance of this issue with them face to face this time! Yes, I'm worried because MX5 shows the IP addresses of my private home network. All others, including MX4, don't have this issue according to your test? And you also don't have the extension for MX4. So the conclusion you want me to draw is that Maxthon5 can avoid the leak just like MX4? which I also believe in haha. As you can see MX4 copes with this problem quite well. So probably MX5 after a little analysis of the code should also.